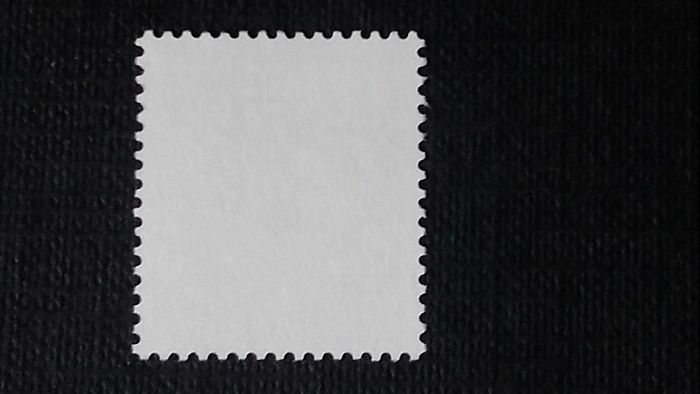 New stamp with original gum and no trace of hinge. Perforation error, displaced upwards. 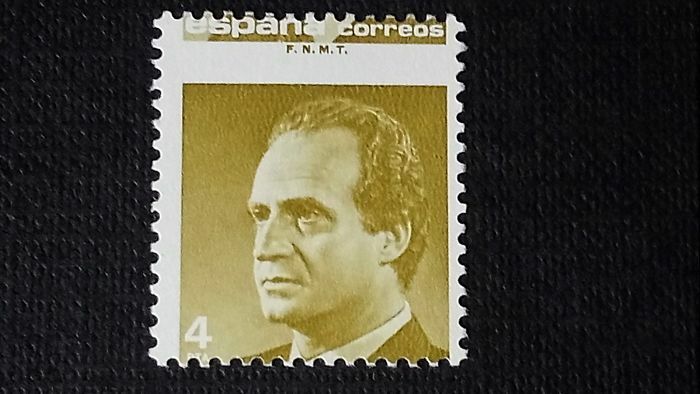 The words Espana, Correos and the letters F. N. M. T. are on the top part of the stamp. See the images to form your own impression. You can pick up this lot from the seller: San Sebastian (Guipúzcoa), Spain.